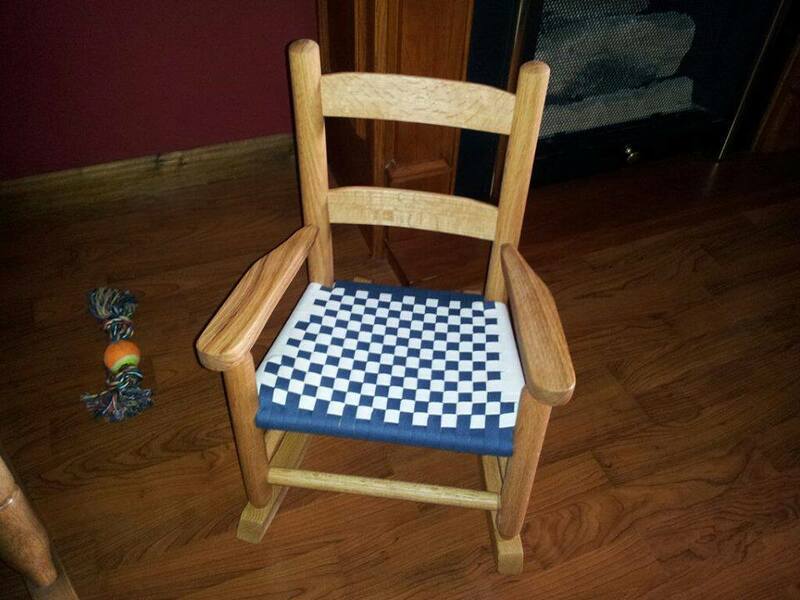 Child’s rocker, Shaker tape seat. Available in other colors. White perusing thrift shops and estate sales for that “special container,” I discovered my passion for refinishing and recycling vintage furnishings. My own home can only hold so many of these unique treasures, so I decided that I would offer them to my clients and the response has been refreshing! Items come and go, depending on what each treasure hunt produces. The best way to contact me about a piece you may have some interest in would be text: 317-709-5130.